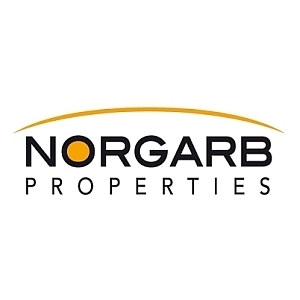 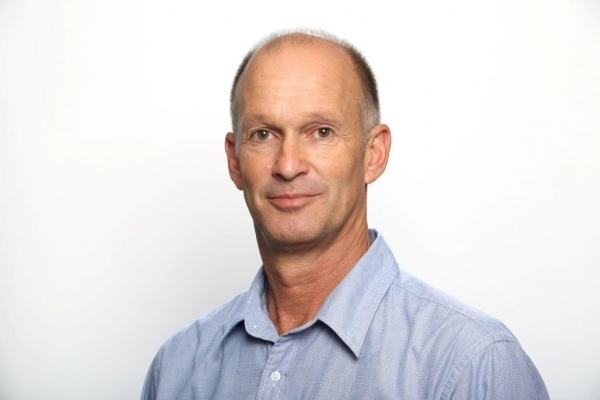 Norgarb Properties is a real estate company located in Harfield Village, Claremont, Cape Town, South Africa. 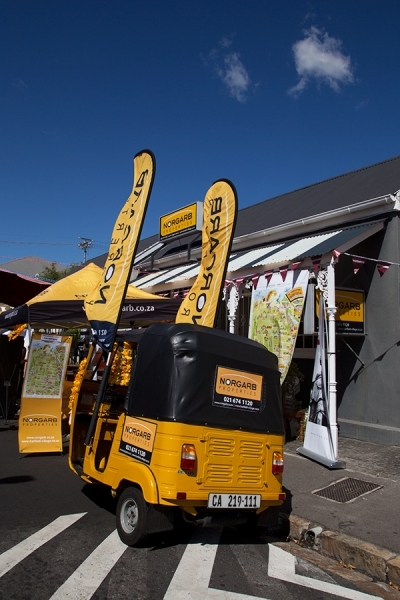 We specialise in the sale of residential property in Harfield Village, Claremont, Kenilworth, and further south from Plumstead to Tokai. 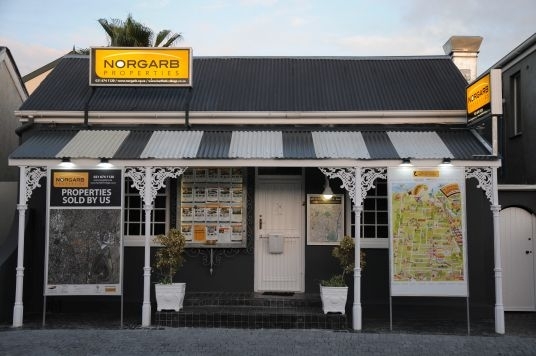 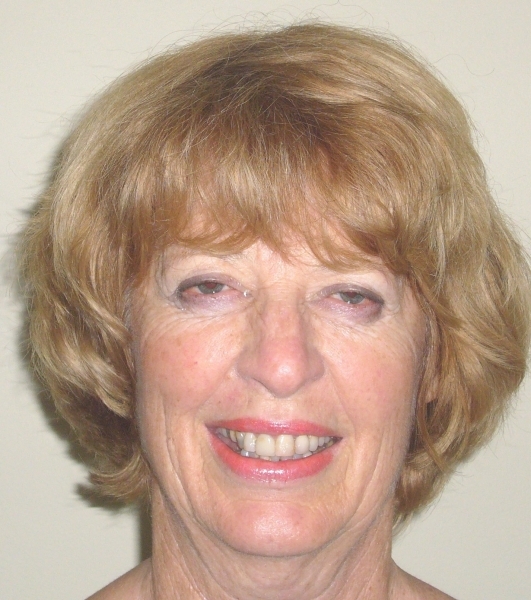 Their articles can also be found on the Harfield Village Blog so if you missed them or you are looking for one of our articles, in particular, please search the blog for: Principals Pen by Lew Norgarb, Lyn Staples the Agent with the Winning Recipe and DIY with Andre Ter Morshuizen.